Yes, you read that right. Unlocking your carrier-locked iPhone without contacting your carrier could become illegal come this Saturday. Even software unlocks without consent from your carrier would be considered illegal. With an unlocked iPhone, you can use any carrier’s SIM card on your device. This is very useful for travelers or if you want to have the freedom to use any carrier you like. Last year, the Librarian of Congress passed a DMCA law which said that unlocking of mobile phones would be considered illegal and not allowed. They provided a 90-day exemption period for customers to get their iPhones and mobile phones unlocked however, but that 90-day period expires on Saturday, the 26th of January. Of course, people will still continue to unlock their iPhones after Saturday, but it will be illegal and a crime. Services that provide permanent factory unlocks for a fee will also suffer from this. Software unlocks using UltraSn0w would also become illegal. So, if you want an unlocked iPhone, you would have to pay the full price and buy it off contract or get a Verizon iPhone 5, which comes unlocked. You can also get your iPhone unlocked from AT&T once the contract is expired. If you have a locked phone, it’s time you looked for a permanent or software unlock before Saturday. You need to get permission from your carrier though. This is all legal, but you can decide if you want to go the illegal way. 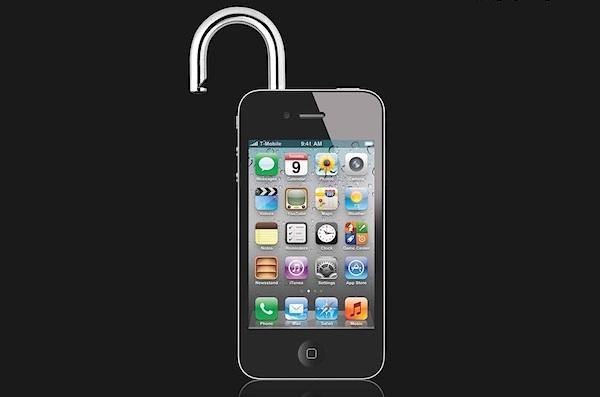 Don’t worry, unlocking iPhones is not over, there will be methods that can unlock iPhones without breaking any laws. Is this law only in the US or worldwide. I live in EU so yeah. this might not be a big deal for me otherwise. I don’t travel so this isn’t an issue to me….but who the hell cares if its a crime F the damn phone companies, they pull out more money out of our asses then any other company, I’d still do it regardless, but again I don’t need ultrasnow because Im fine with verizon.